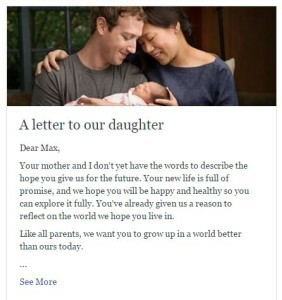 Mark Zuckerberg’s baby girl Max gifted by Hollywood Swag Bag! HSB sends baby baskets for Sandra Bullocks new daughter Laila! Hollywood Swag Bag has gifted Sandra Bullocks new adopted baby Laila! We are so excited that she will be receiving all of your fantastic brands! Thank you to our sponsors from the US and Australia for taking part with us in our gifting! 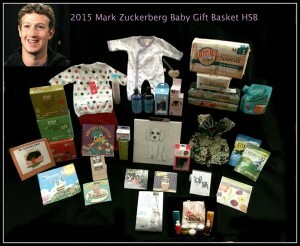 Hollywood Swag Bag to gift Mark Zuckerberg’s new bundle of joy!!! So excited to gift Mark Zuckerberg’s new bundle of joy!!! Exciting stuff for our amazing clients next week!! Hollywood Swag Bag will be gifting Sandra’s new little girl next week!!! So thrilled for our amazing sponsors! !